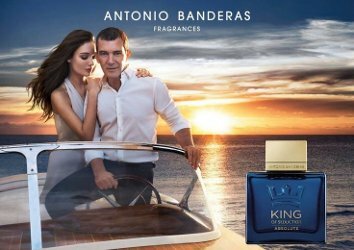 Antonio Banderas has launched King of Seduction Absolute, a new fragrance for men. King of Seduction Absolute is a flanker to 2014's King of Seduction. The notes include pomelo, grapefruit, green almond, wormwood, marine accord, cardamom, lavender, leather, oak moss and vetiver. Antonio Banderas King of Seduction Absolute is available in 50 and 100 ml Eau de Toilette.